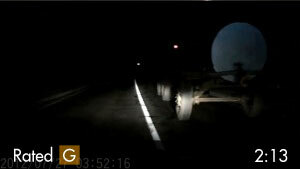 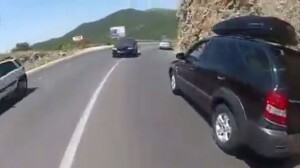 This motorcyclist barely misses becoming roadkill while overtaking vehicle. 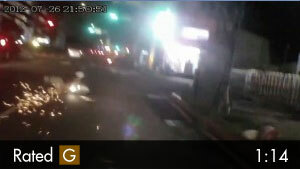 He gets slightly clipped, but not enough to stop his bike. 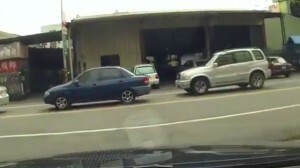 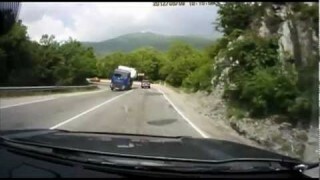 A compilation of many auto accidents. 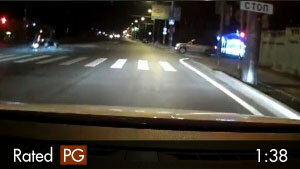 Some dash cam video, some surveillance video. 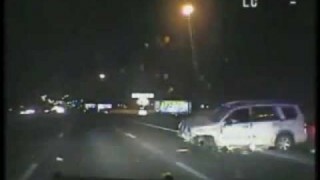 Video brought to you by: Montgomery Law, a car accident attorney in Dallas, Texas. 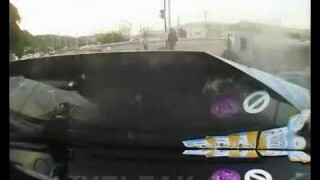 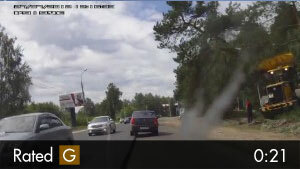 A collection of some of Russia's best dash cam clips.